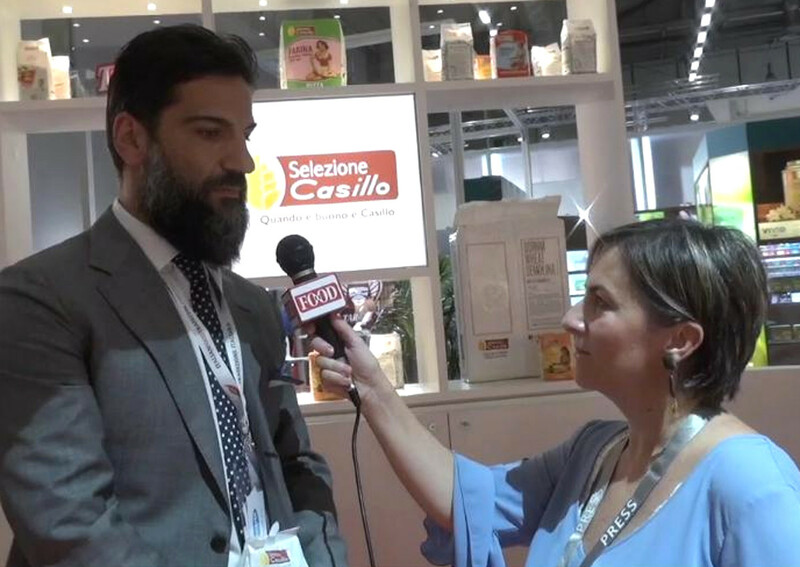 The possibility to differentiate the offer is the most important thing for a company approaching foodservice says Antonio Scocca, Export manager of Selezione Casillo, in the following interview. Indeed, at Anuga 2017 this Italian company, which specializes in many kinds of flour, presented many innovative products. As for flours, we launched a line called ‘Semole d’Autore’ – says Mr. Scocca – to let people know that even durum wheat flour is good – and probably better than soft wheat – to make pizza. Plus, the service can also make a diference: We are the only company to pack both soft and durum wheat in vacuum packs. This allows to extend the products’ shelf life up to 24 months, regardless of all the other benefits.